better shot of my property. Please complete this form if you are interested in this property. 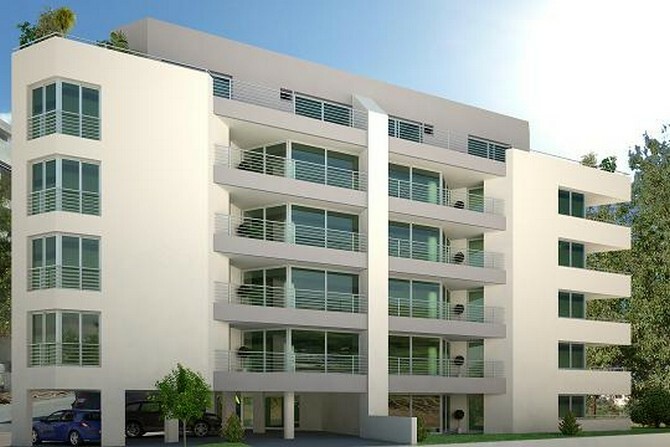 Located in Central Kyrenia, these Pre 74 Turkish title apartments in North Cyprus offer exceptional investment potential and are ideal for long-term use. The apartments boast sea views from second floor upwards. Rental yields (Unfurnished) are around 7%pa on long term contracts in years 1-3 then reaching over 9% from year 4 onwards. The apartments are also suitable for short term holiday lets. Beautiful design, excellent location, very high quality by a well established quality builder. We, as Place Overseas UK, highly recommend for investors. - Excellent panoramic views of the St. Hillarion Castle and the Mediterranean Sea. Close to all amenities. - All top quality materials used imported electrical, TV, satellite and telephone sockets and air-conditioners. - All doors internal & external to include locks / handles etc. - All plumbing included piping / taps / water pumps / pressure tank etc.